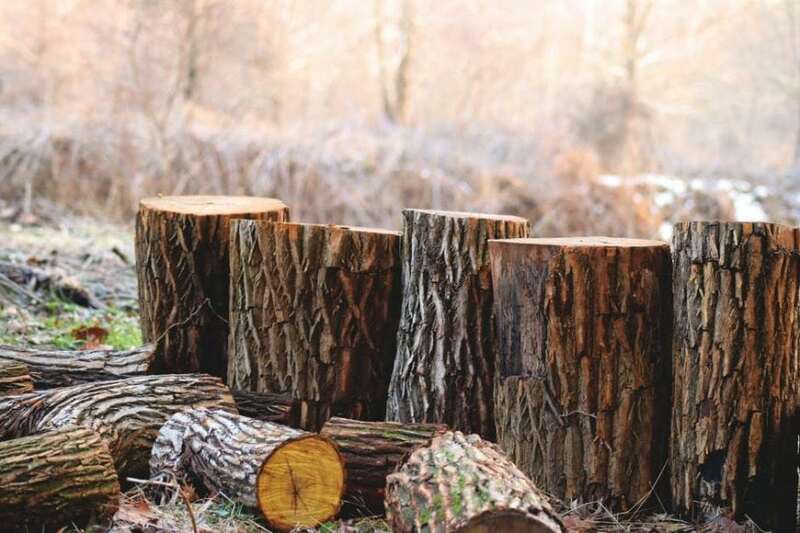 As one kind of biomass resources, wood raw materials can be used for pulping and papermaking in pulp and paper industry. Owing to the different treatment methods to wood chips, including mechanical, chemi-mechanical, and chemical method, the resultant pulp yields range from approximately 90% or more to 50%. Except for obtained pulp, most of the rest in wood raw materials are discharged into pulping spent liquor for further treatment. In a point view of efficient utilization of biomass resources as much as possible, chemi-mechanical pulping method has been attracted more attention due to its higher pulp yield (above 85%), higher bulk and opacity, and a lower pulping cost, compared to a chemical pulping method. However, a certain amount of hemicelluloses of wood chips will also be dissolved in the alkali impregnation of chemi-mechanical pulping process, resulting in both hemicelluloses wasting and increased COD of the effluent. Therefore, the effluent treatment in chemi-mechanical pulp mills has been being an extremely difficult issue. Since autohydrolysis is realized by using hydrothermal treatment, it has many advantages, such as not using any chemicals (acid or alkali), low or even no corrosion behavior on equipment, and therefore a low performance cost. Based on advances of autohydrolysis and concept of value prior to pulping (VPP), we proposed autohydrolysis pretreatment prior to chemi-mechanical pulping, which can greatly decrease COD of the pulping effluent. Meanwhile, dissolved hemicelluloses can be easily collected for purifying and further high value-added application, which would bring the pulping mills a considerable additional income. So far there have been no reports available in the literature regarding the effect of autohydrolysis pretreatment on the diffusivity of the subsequent alkali liquor in wood chips for chemi-mechanical pulping. So we investigated the volume porosity, specific surface area, and pore size distribution of autohydrolyzed poplar wood chips with different levels of autohydrolysis intensity and the interaction with water. The changes in the effective capillary cross-sectional area (ECCSA) and the effect of autohydrolysis pretreatment on the diffusivity of NaOH solution in poplar wood chips were also explored. According to our research, we found that the partial removal of some chemical components caused by autohydrolysis would lead to the increase in the speciﬁc surface area of poplar sapwood chips, and the mesopores in the cell walls would increase obviously. Also, the effective capillary cross-sectional area (ECCSA) of autohydrolyzed sapwood chips in the radial direction and the diffusion coefficients of NaOH solution in the sapwood chips by the radial and axial directions were all greatly increased, and the diffusion coefficient was increased more greatly in the radial direction than that in the axial direction. The diffusivity of NaOH solution in autohydrolyzed poplar sapwood chips significantly enhanced. These findings are described in the article entitled Improved diffusivity of NaOH solution in autohydrolyzed poplar sapwood chips for chemi-mechanical pulp production, recently published in the journal Bioresource Technology. This work was conducted by Honglei Zhang, Qingxi Hou, Wei Liu, Zhen Yue, Xiaoya Jiang, and Xixi Ma from the Tianjin University of Science and Technology. Qingxi Hou currently works at the Tianjin Key Laboratory of Pulp & Paper, Tianjin University of Science and Technology. Qingxi does research in Clean Pulping and Paper, especially High-Yield Pulping, Biomass Refinery, Green Chemistry and Materials Chemistry. Their current project is ''Efficient and high value-added utilization of biomass resources."